Depending on what kind of trip you are about to embark on, traveling can be everything from exciting and revitalizing to frustrating and tiring. If you like to be comfortable and stay organized before, during and after then you are in luck because today there’s a host of travel accessories that will make things go smoother. Better still, they are available at affordable prices to almost everyone. Ever get that feeling that you are packing more cables, chargers and cords than clothes? Phones, laptops, shavers, tablets, and more all need chargers and unless they are all the same brand often they’ll need their own individual one. Make your life easier by picking up an electronic cord organizer for as little as $10 and you won’t waste time searching around at the bottom of your bag. 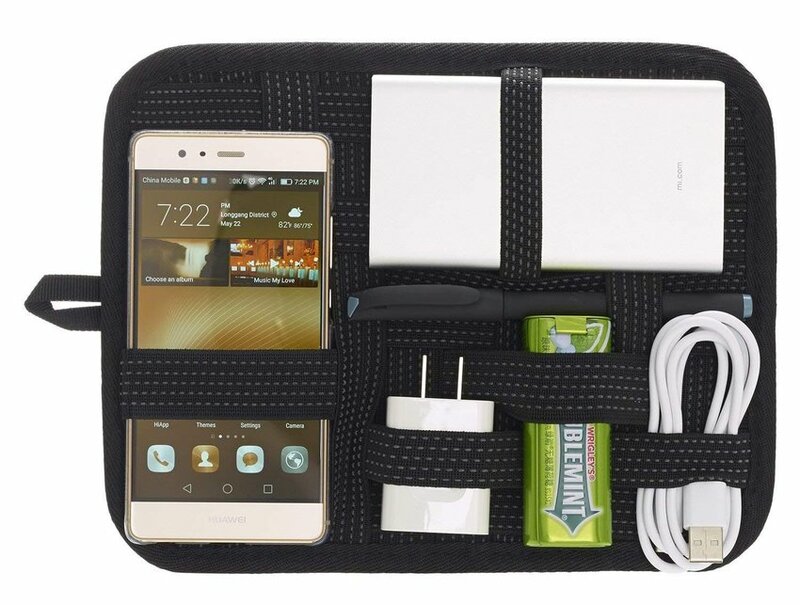 Our recommendation is the JOTO Electronics Organizer. 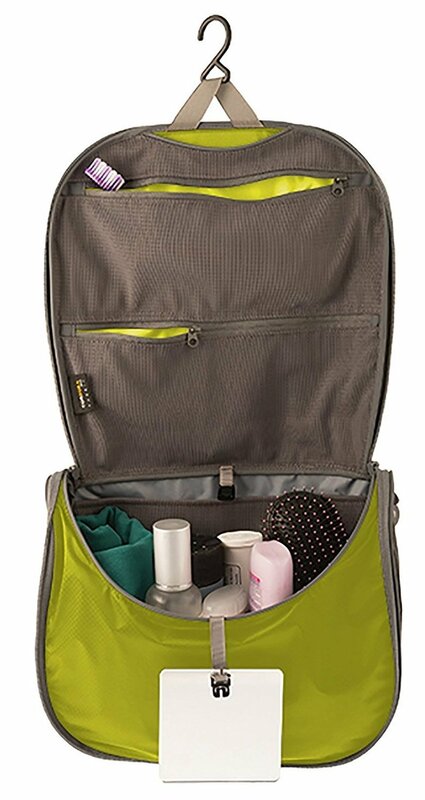 This is an essential for anyone that likes to travel with a lot of beauty and toiletry products. Not only does it keep them organized but it will also prevent unwanted spillages in your bag. Simply open the bag up when you arrive at your destination and then hang it on a towel hook or in a wardrobe. Our recommendation is the Vetelli Leather Hanging Toiletry Bag for men and the Sea to Summit TravellingLIght Hanging Toiletry Bag for women. Like to get some rest on bus, train and plane journeys? You’ll be extremely grateful to have a hooded neck pillow to hand. Most are made from a micro-fleece fabric that’s gentle on the skin and feature a memory foam ergonomic neck support. 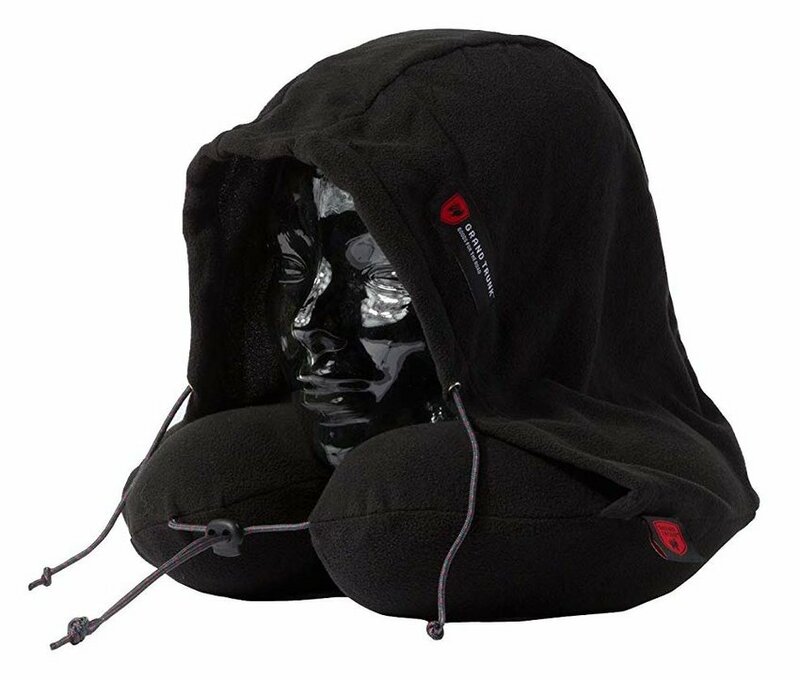 The adjustable hoods can cover the eyes according to your preference and comfort. Our recommendation is the Grand Trunk Hooded Travel Pillow. It is always a worry knowing whether or not your shampoo and cream bottles are going to remain sealed for the duration of a trip. Remove this concern with a set of silicon leak-proof and TSA-approved bottles. They also have labels so that you don’t have to guess which is the shampoo and which the conditioner. This is a perfect compliment to a hanging toiletry bag. Our recommendation is the Vumos Large Leak Proof Travel Bottles. Are you a packing expert with your own folding or rolling technique? Or do you fret at the thought of fitting everything into your chosen bag? 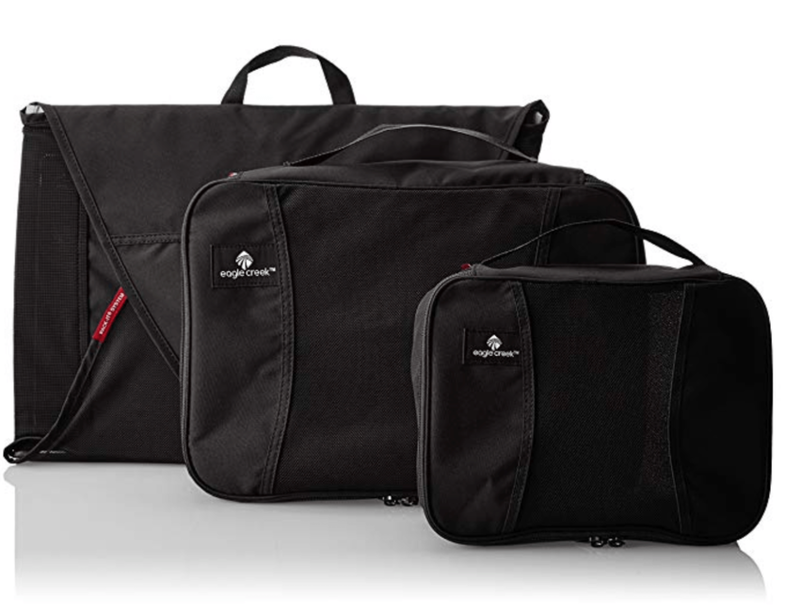 Either way, packing cubes are a great accessory for any traveler. Organize your clothes into genres, place them into a cube and then fit them neatly into the bag. Upon arrival, you’ll have easy access to whatever it is that you need. Our recommendation is the Eagle Creek Pack-It Range, which comes in several shapes and sizes. Here’s one for travelers with kids, more specifically when going on long road trips. Keep the little ones entertained with an organizer that can store everything from a tablet to books, toys, snacks and water bottle. The days of searching in separate bags and under seats for lost items will be a thing of the past. 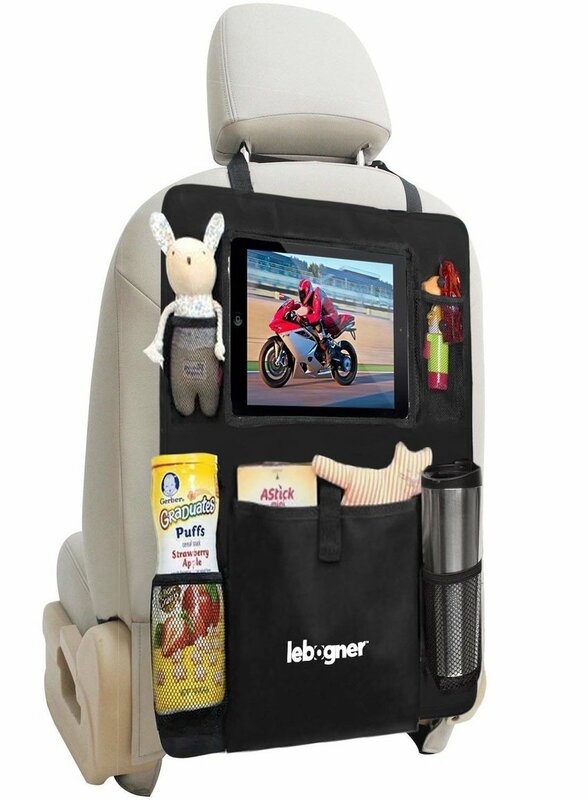 Our recommendation is the Lebogner Backseat Organizer. Sometimes there’s nothing better than arriving at your destination and jumping straight into bed for a rejuvenating night’s sleep. Do it in style with a set of Mulberry silk travel sheets. 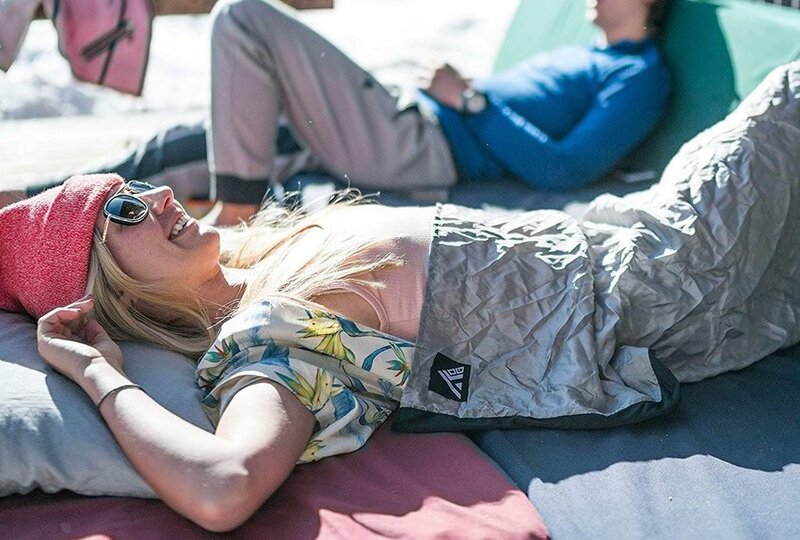 You can use the sheets as an additional layer in the bed or as a liner for a sleeping bag and there’s a built-in pocket that serves as a pillowcase. Our recommendation is the Kingdom Outdoor Gear Sleeping Bag Liner and Travel Sheet.